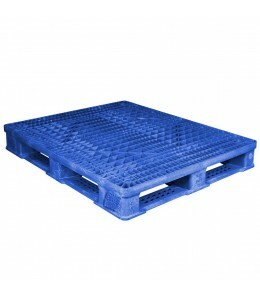 Durable, dependable, hygienic pharmaceutical pallets are made from 100% virgin material for easy cleaning and sterilization. 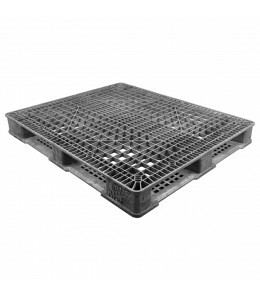 The popular 40" x 48" pharmaceutical pallet fits standard pallet washers and warehouse automation systems and is designed with a smooth, crevice-free surfaces to prevent harboring of contaminants. Pharmaceutical pallets are available in red, yellow, blue, green, grey, and black colors for color-coding and are available in nestable and stackable designs. 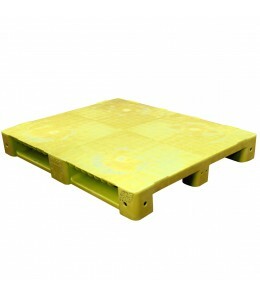 Don't see a pharmaceutical pallet that meets your needs? 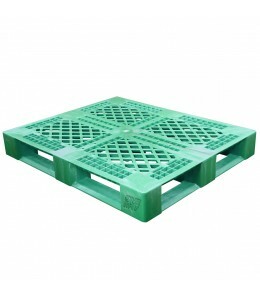 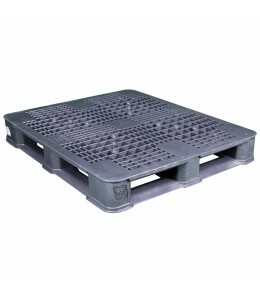 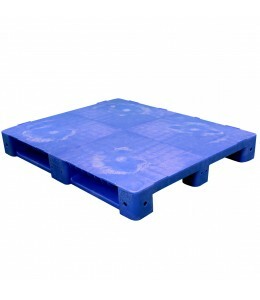 Contact our plastic pallet experts for assistance.